Initiated in 2015 by Whiskas, "Jom Sayangi Haiwan Kita" is a global initiative aims at raising awareness on the importance of taking care of pets, particularly cats and encourage responsible pet owners among schoolchildren aged between 10 to 12 years old. The program which started with just 15 schools in the Klang Valley is now extending its reach to Penang, Perak and Johor which covers more than 45,000 schoolchildren in 65 primary school. Modern women these day not only busy hustling and bustling looking after our loved one, we also have to juggle between leading a healthy lifestyle, focusing on the career and not to forget a little attention to our social life too. In order to do all that and more, it's extremely crucial for us to get all the support we need without compromising on style and function and obviously, nothing make a woman feels better than wearing a sportswear that is on trend, comfortable, lightweight and highly supportive that make them look and feel good while being active. 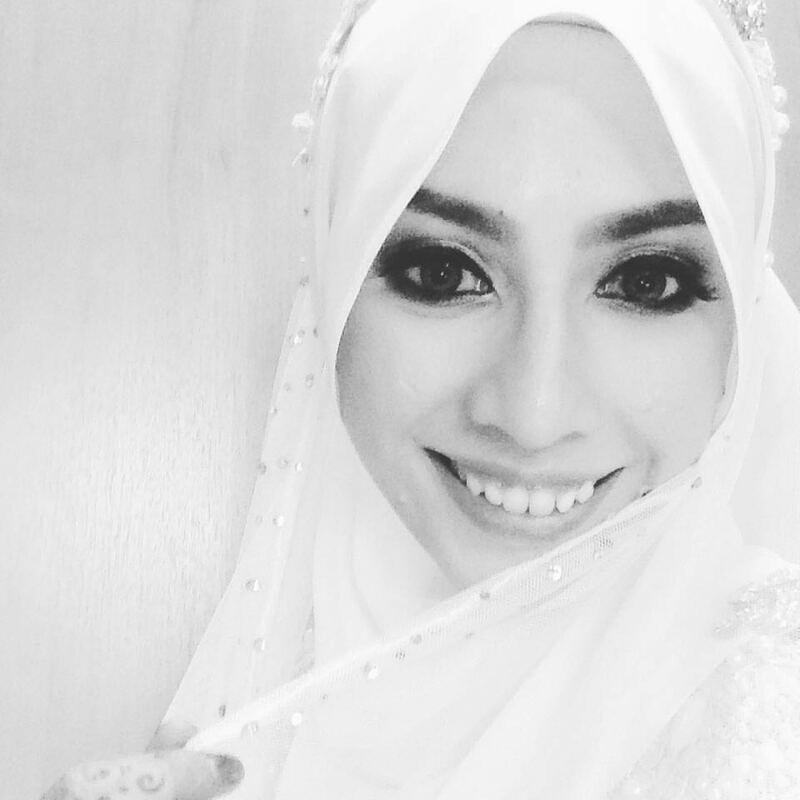 Alhamdulillah, I'm officially 33 and there's nothing I love more than playing dress up on my special day! Of course there are tons of things I'm wishing for (like every makeup collection I can think of) but I'm very grateful with everything that I have today. Everyone I love and care about are healthy and happy, that's definitely what truly matters to me. Since my birthday this year falls on the same day as the Mother's Day, I choose to wear something that represents both mothers and women. Looks like the combination of flowers and pink fits the bill perfectly. I don't have lots of luck when it comes to foundation. With the complicated skin that I'm currently in, it's quite hard to find the perfect balance while achieving the look I desired successfully. My combination-oily skin can sometimes leans more towards oily or change dramatically to dry overnight so I switched and tested out few samples every now and then to get the perfect match. I'm still figuring out which one work best for me but based on everything that I've tried so far, Chanel Perfection Lumiere Velvet never left me feeling disappointed. For someone who is neither fair nor lovely, dressing up in all white is a pretty huge risk. I could end up accentuating my flaws and honestly, the odds is really not in my favor at the moment. I do however can't help but loving the idea of being clad in white again. The last time I did was during my wedding day and god, I felt nothing but beautiful on that day! Since it will be weird to name the whole look 'White Bride', I decided to go for 'Snow White' instead, a rather unconventional and modern interpretation of the damsel in distress.